Enjoy the best inspirational, motivational, positive, funny and famous quotes by Alisa Valdes. Use words and picture quotations to push forward and inspire you keep going in life! 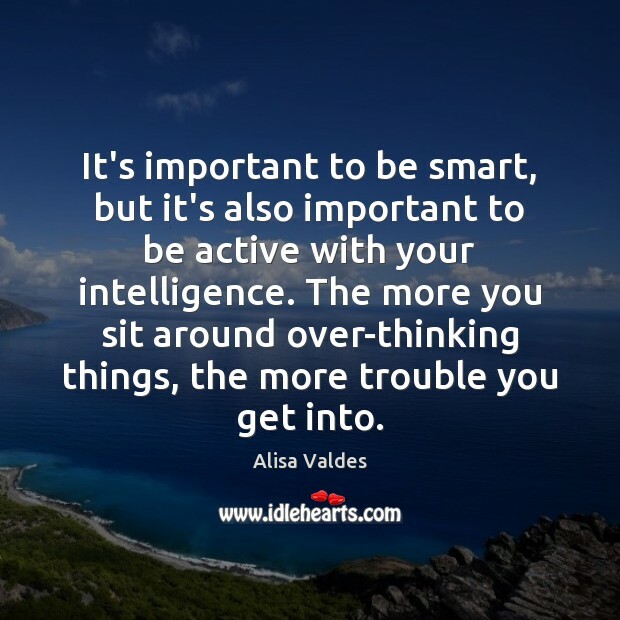 It's important to be smart, but it's also important to be active with your intelligence. The more you sit around over-thinking things, the more trouble you get into. 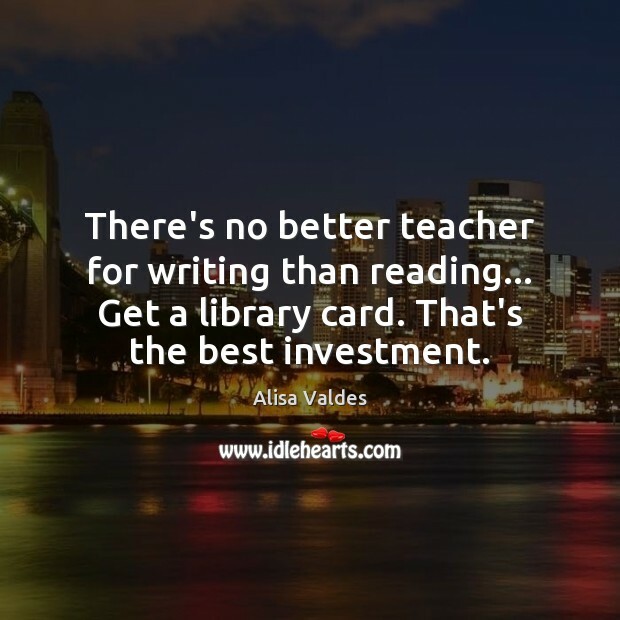 There's no better teacher for writing than reading... Get a library card. That's the best investment.